When it comes to recapturing the nostalgia of magical childhood Christmases, nowhere does a better job than the Lights of Tejas. 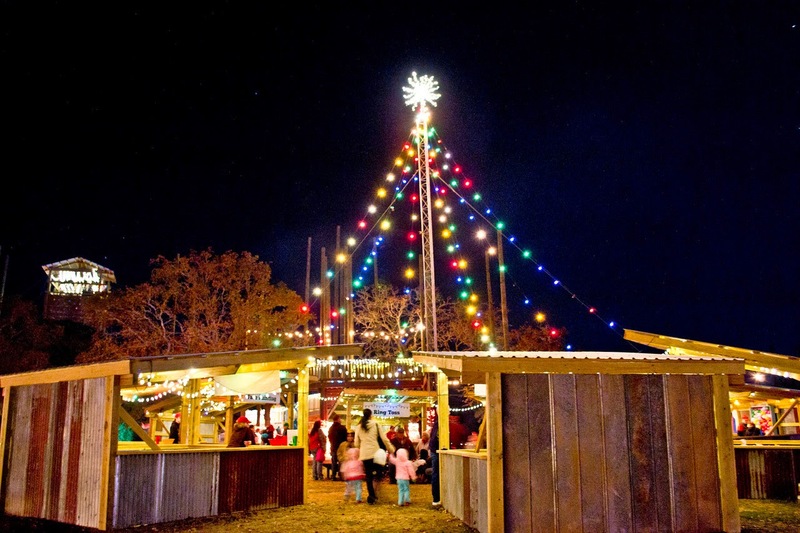 Run by Camp Tejas in Giddings, Texas, the Lights of Tejas boasts over one million lights, exciting holiday light displays, and a new indoor light show where you will be completely surrounded by lights as you watch a multi-media retelling of the story of Christmas. 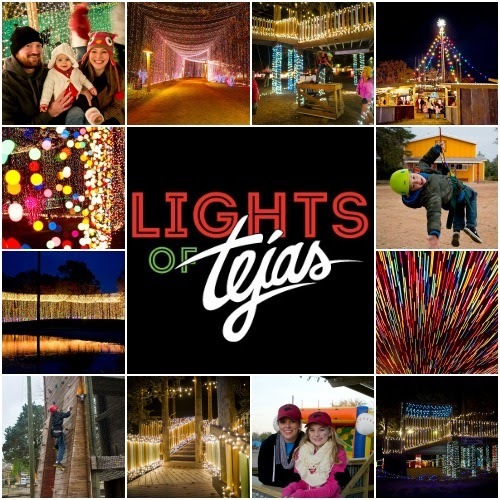 If you enjoy a beautiful and entertaining holiday light show with lots of fun activities, now is your chance to win two FREE general admission tickets to the Lights of Tejas, good through Dec. 29th, 2014. The Lights of Tejas is located at 1038 PR 2191 in Giddings, Texas. They are open select days from Nov. 28th through Dec. 29th. For more information about Lights of Tejas, including dates, hours, and prices, click here. To enter this Lights of Tejas giveaway, simply fill out the form below. By submitting the form, you are agreeing to the Sweepstakes Official Rules. The winner will be selected at random on Sunday, December 7th, 2014, and contacted by email.